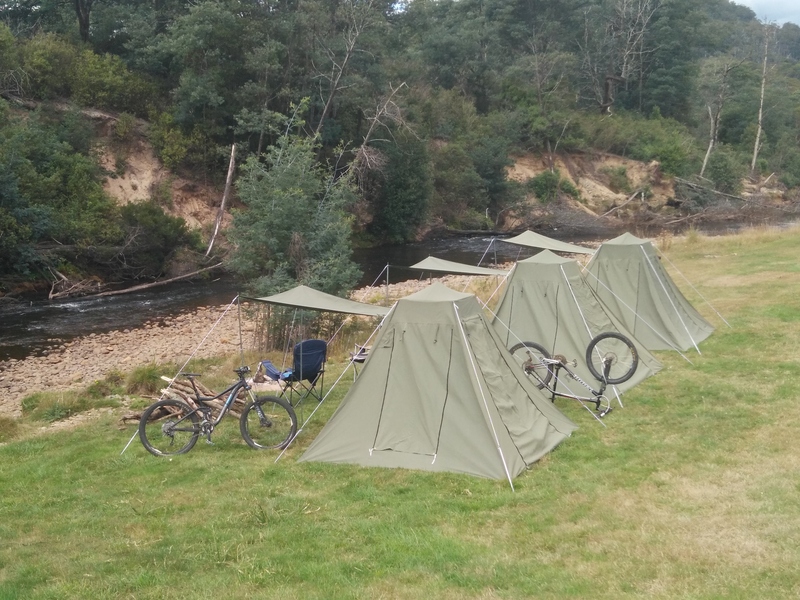 7 days and 7 nights of Tasmanian Mountain Bike Awesomeness! 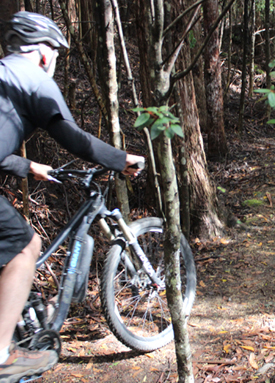 Ride breathtaking and well crafted trails on Mount Wellington, the maze of mountain bike madness at Meehan Range, Hollybank’s longest pump track and 3 great trails (Green, Blue and Black), Blue Derby’s world class trails and probably the best flo trail on the planet at Blue Tiers, plus more!!! You will be accommodated in quality AirBnB’s in Hobart for 3 nights and then you will glamp it up on the beautiful Ringarooma River at Derby. Our tents are new, sturdy and spacious. You will travel in a late model 14 seater Toyota Hiace with a custom made enclosed, lockable bike trailer. 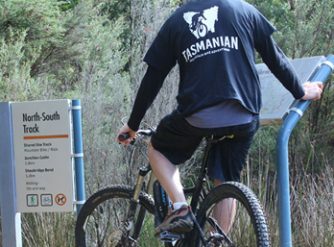 As well as riding, you will have opportunities to experience some of Tasmania’s amazing wilderness, food and cultural attractions. All breakfasts and lunches are provided and the group can choose the East Coast attractions visited on the last day. Your friendly and knowledgeable travel guides Phil and Roger, will make sure this is one of your best adventure holidays ever! 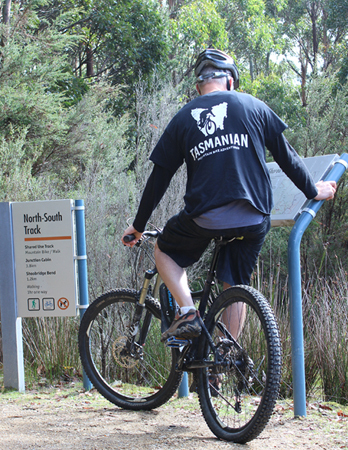 Contact us at Tasmanian Mountain Bike Adventures​ to book your place. Please contact us to help you design any other tours outside of our normal tour dates. 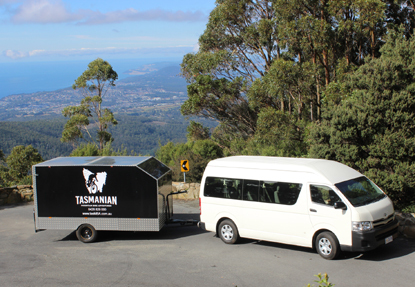 Tailored tours can commence and depart from Devonport, Launceston or Hobart. 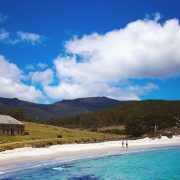 To view our 7 day tour itinerary simply click the link below to download our itinery in pdf format.